A good mentor has usually already been through what you might be going through and can therefore use their own experiences to guide you . You can benefit from learning from their trials and tribulations and the experience they have gained in order to ‘fool-proof your own endeavours. After all, what can be more useful than taking the advice of somebody who has already made the mistakes! 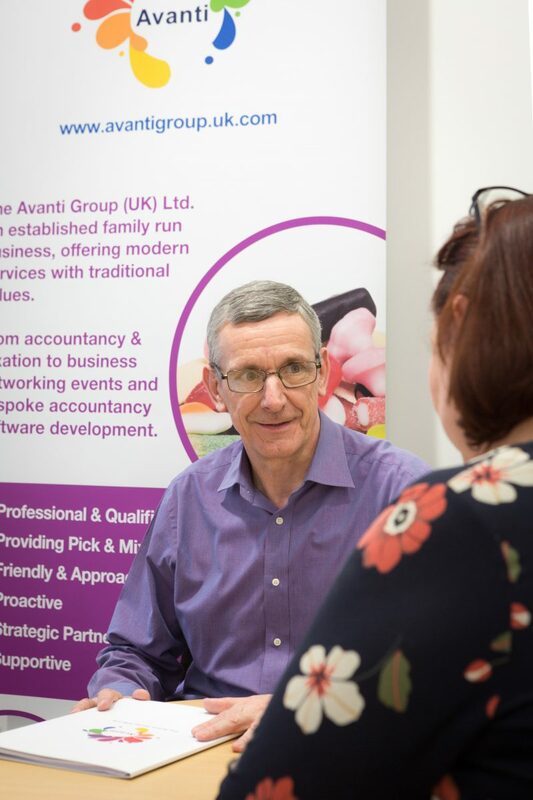 Why not take advantage and give yourself the edge with the support and guidance of an Avanti Mentor. Whether you need practical advice or a simply a sounding board, our mentors can inspire and guide you. If you’re a start-up then you’re probably on your own 95% of the time. How creative and valuable do you think you are all alone? You need a mentor to bounce ideas off, and wouldn’t it be great if that person you were bouncing these ideas off of wasn’t a family member or friend, but a seasoned professional who’s seen it all before? Being accountable to someone will also help you to aspire to be better, work harder and ultimately aim to improve your work ethic, hours, profile etc. If you want to achieve success faster and with less effort, using our Avanti Mentor service might be your best option. We can fast track certain processes for you simply by utilising our contacts and relationships, we’ll also advise you on projects/endeavours that we believer are a waste of time….what could be better? Working with our strategic partners in Avanti Networking, gives us an advantage in our mentoring to you, by being able to provide connections in other areas of your business from HR to Financial Services to IT Support and a full Business Coaching support service, which can be delivered on a 1-2-1 basis or through group coaching - whichever is most suited to you and your business. Does your tax accountant provide business coaching and support?